The luxury Italian fashion brand, Giorgio Armani, posted falling sales and profits in 2017, and warned this month that revenues and margins will continue to slide for the next two years before the company returns to growth in 2020. They had initially expected a return to growth in 2019. The company said the results were the consequence of an internal reorganization which started early last year, aimed at streamlining its distribution and shop network and its business portfolio under just three labels. “These results fit in the context of a cycle of anticipated and contained decline in net revenues and operating margins, attributable to the consolidation,” the company said in a statement. Armani said revenues fell in 2017 for a second year, down 7 percent year-on-year at current exchange rates to 2.35 million euros. Gross operating profit was down 5.4 percent from a year earlier at 438 million euros. The group said however that net equity was just over 2 billion euros and net cash rose by 14 percent to just over 1 billion euros. 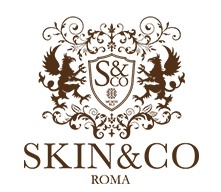 “This substantial level of liquidity offers the group the opportunity to make increasing investments in its own brands with confidence, in order to further strengthen its competitive position in global markets,” the statement added. 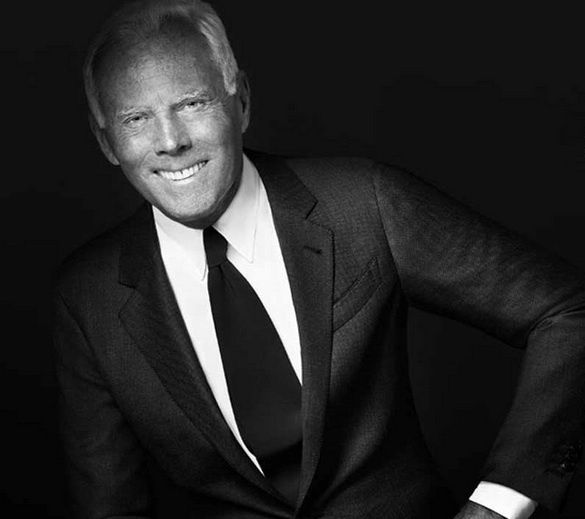 The 84-year old Giorgio Armani, still runs the company that was founded in 1975. The company is Italy’s second largest fashion group after Prada. Though Armani has set up a foundation in his name and indicated that part of his high-end fashion empire should be transferred into the charitable organization, the designer has yet to name a successor for when he steps down.